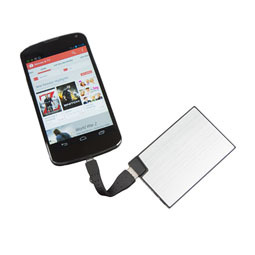 These USB Charging Cables are perfect for charging and syncing all of your Android devices! 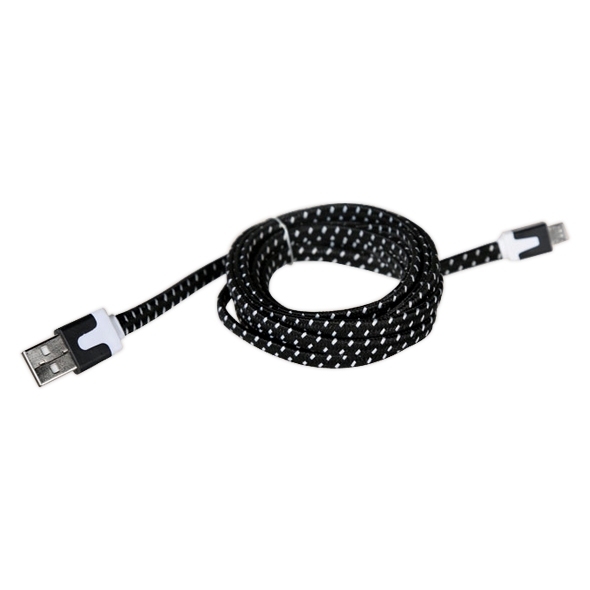 The eye-catching design means that the cables can be spotted easily by anyone walking past and as a result you should be able to avoid any trip ups when you're charging your devices. 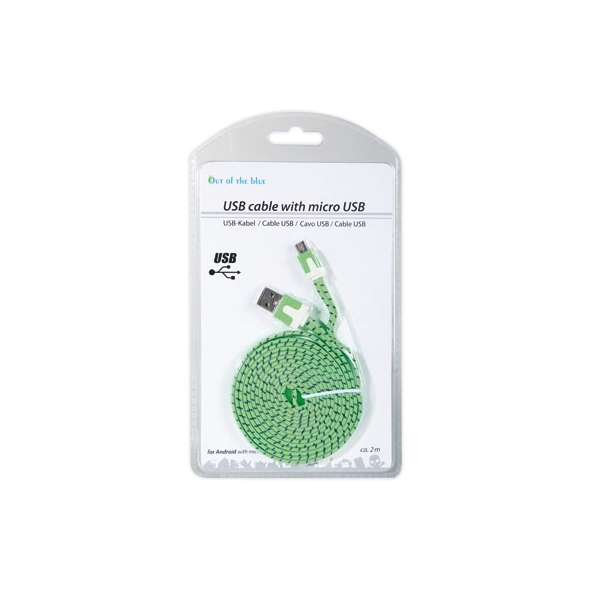 They're also made to be far more durable and practical than regular cables, thanks to their good-quality material and generous length. 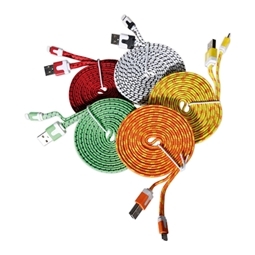 These USB Charging Cables are both colourful and functional. 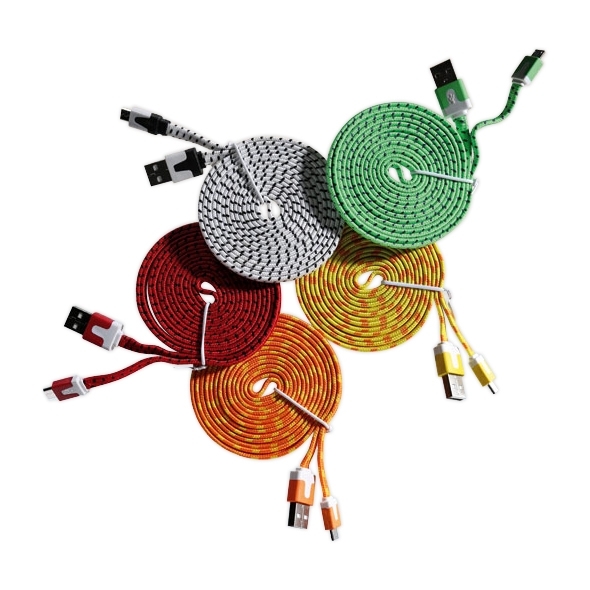 You will no longer have to be limited by the short, impractical length of regular cables, as these come in a generous 2 meter length. The durable material and colourful design also reduces the risk of them being damaged from beinging tripped over or walked on.